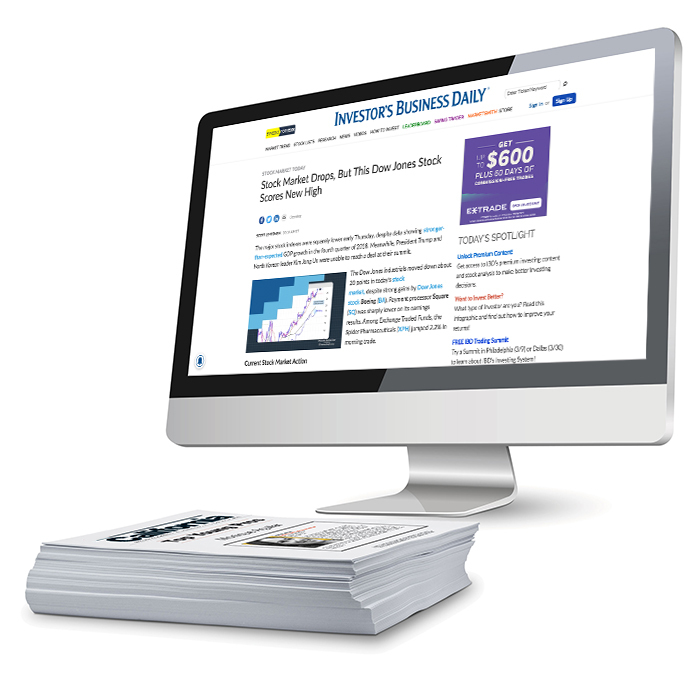 Interested in licensing content featured in Investor’s Business Daily? The YGS Group offers content licensing for anything IBD. Traditional reprints hold even more value today than a decade ago. And, yes, we’ll suggest you also complement your print buy with a digital reprint, too. Positive, third-party, editorial mentions make for great marketing content. Customize your reprint by highlighting your award rank on the list! To request a quote, or for more information about custom reprint or eprint products, please complete the form and click Submit. Your content marketing specialist will contact you within 24 business hours.